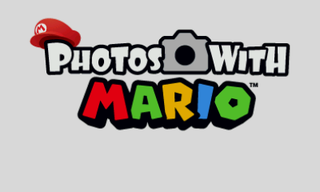 Photos with Mario is a free augmented reality camera app for pretending that you're friends with Mario. 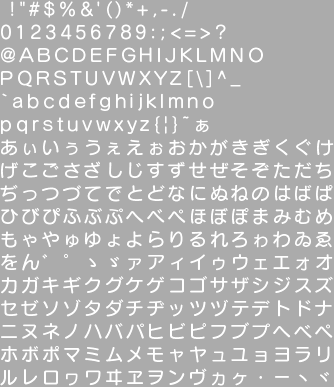 Dump and decrypt Japan version, for regional differences, including different unused-type stuff. The Japanese version contains an incomplete and crude English translation. Located in /DebugData are the files BuildInfo.txt and DebugFont.szs. As you might expect, BuildInfo.txt contains the build dates for each version. EADTKYBLD2 highly likely refers to EAD Tokyo, Building 2. Group 2 at Tokyo was known mostly for its work on several mainline Mario games. DEVOOTATATU seems to refer to Tatsuro Ota, a programmer at EAD Tokyo, Group 2. EADMIYAMAS seems to refer to Satoshi Miyama, a programmer at EAD Tokyo, Group 2. DebugFont.szs is a NARC compressed with Yaz0 containing the file DebugMessageFont18.bcfnt. The project's internal name is "Kids", according to the exheader title. This page was last modified on 14 May 2017, at 09:18.